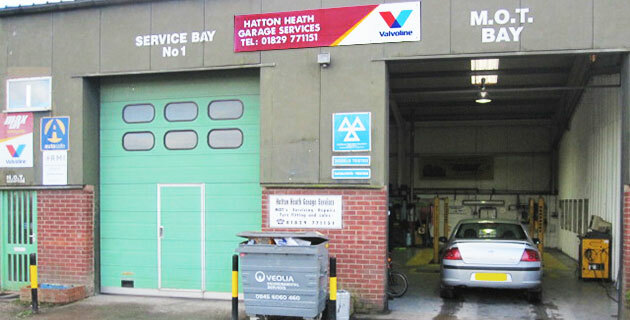 We are a well established, independent garage, providing servicing, repairs, MOT, tyres and exhausts to all makes and models of cars, light commercials and motorhomes. 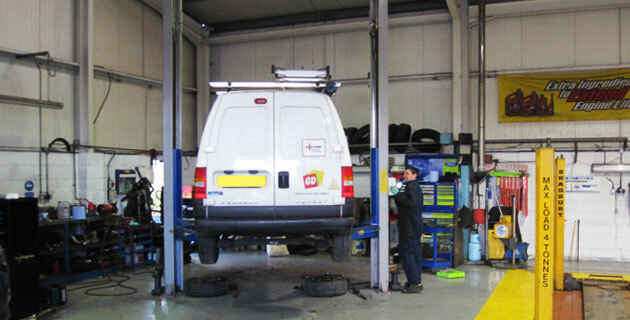 We offer a professional and friendly service to all our customers with the hope that they are always happy and will return in the future. We actively participate in training to ensure the best possible service. Please contact us on 01829 771151.